Ride and Read! NEWS by Madness Photography - Onno "Berserk" Wieringa: SAVE THE DATE - June 23-24, 2018 - Vintage Rally is on the Way! 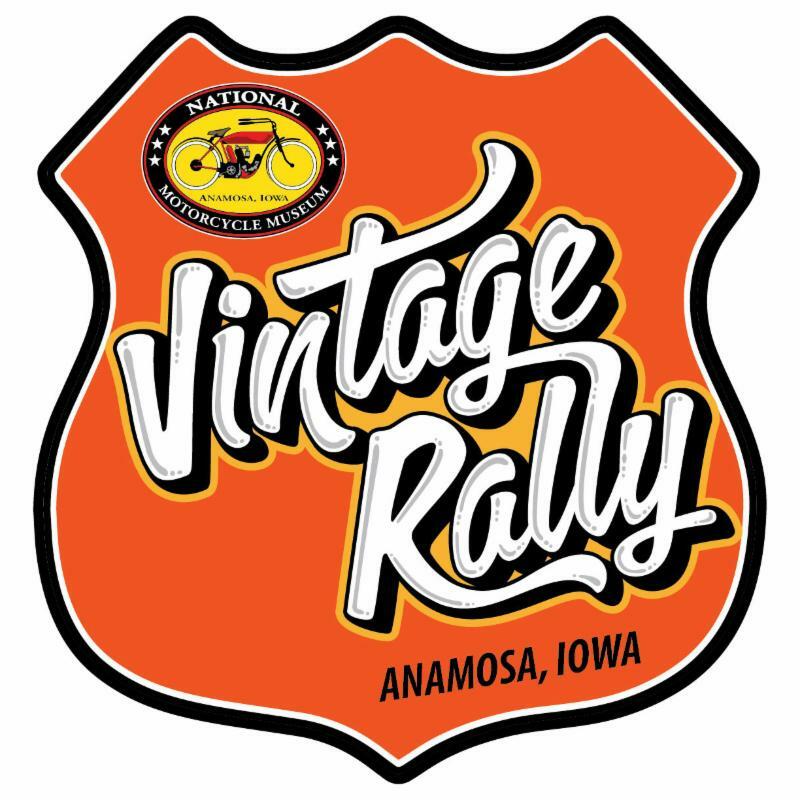 SAVE THE DATE - June 23-24, 2018 - Vintage Rally is on the Way! 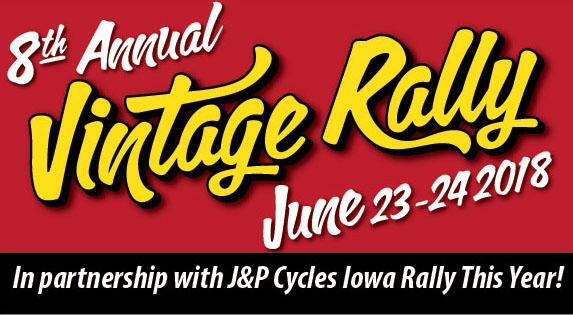 That's Right - National Motorcycle Museum's 8th Annual Vintage Rally AND J&P Cycles Iowa Rally are on the same weekend! These two-day events will be packed full of family-friendly fun and two-wheeled spirit. Cruise on into J&P Cycles for great deals on the hottest products, have them installed and rock out to live bands. 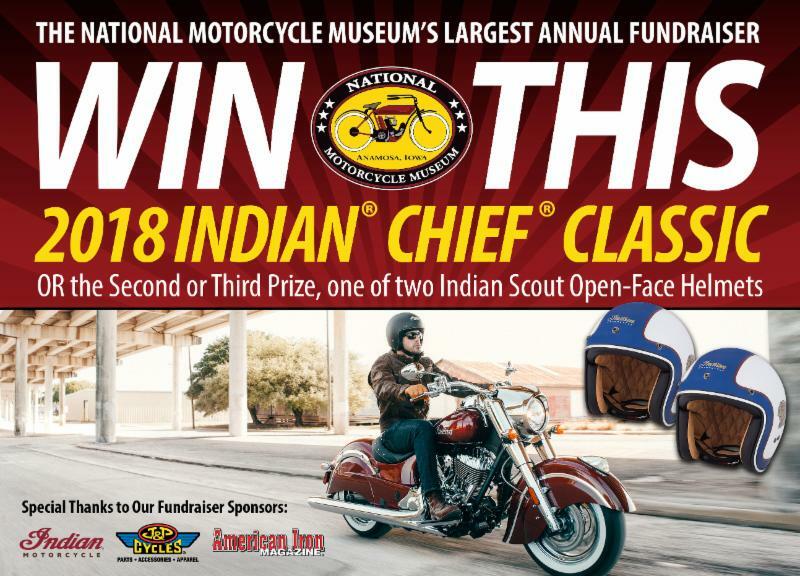 Not only will there be great deals, but for every $100 spent at the J&P store, you will receive one free ticket to the National Motorcycle Museum. 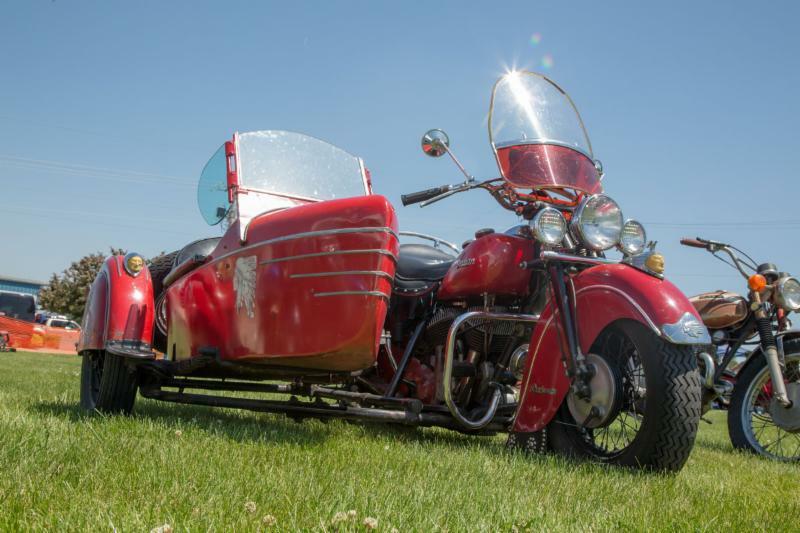 Free shuttle service to and from J&P Cycles and the National Motorcycle Museum Saturday and Sunday! 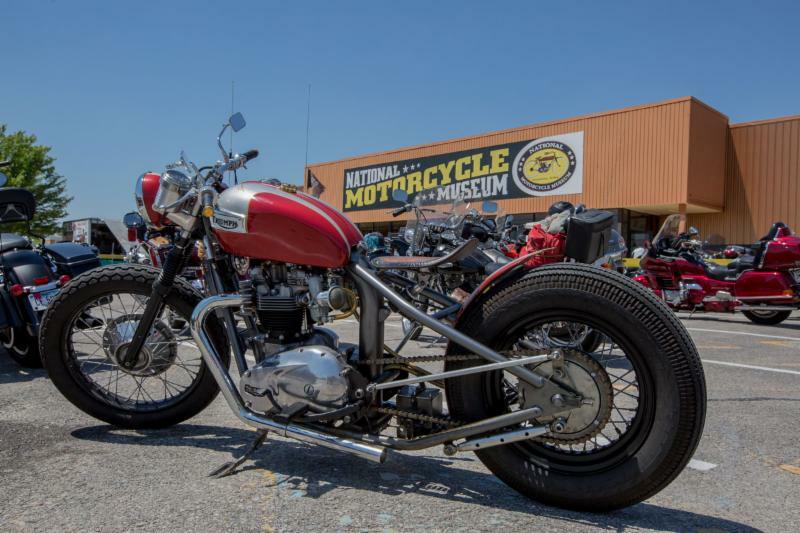 Swap Meet with Parts, Memorabilia & Motorcycles (Saturday & Sunday). 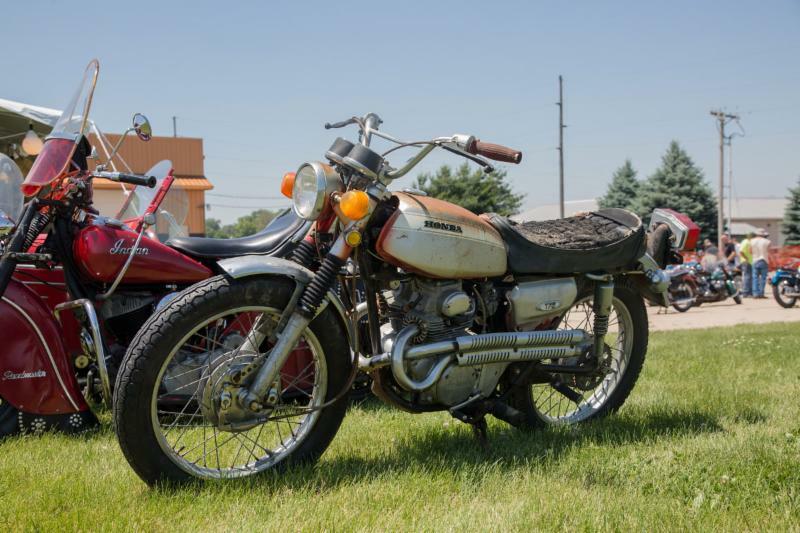 TWO great motorcycling events one mile apart! 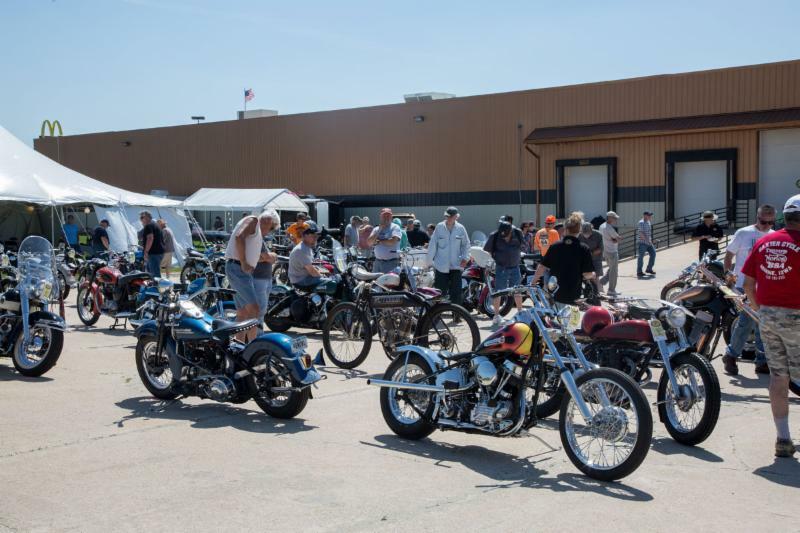 You are invited to bring as many bikes as you wish for the Bike Show or purchase a Swap Meet space and bring some stock to sell. OR DO BOTH! 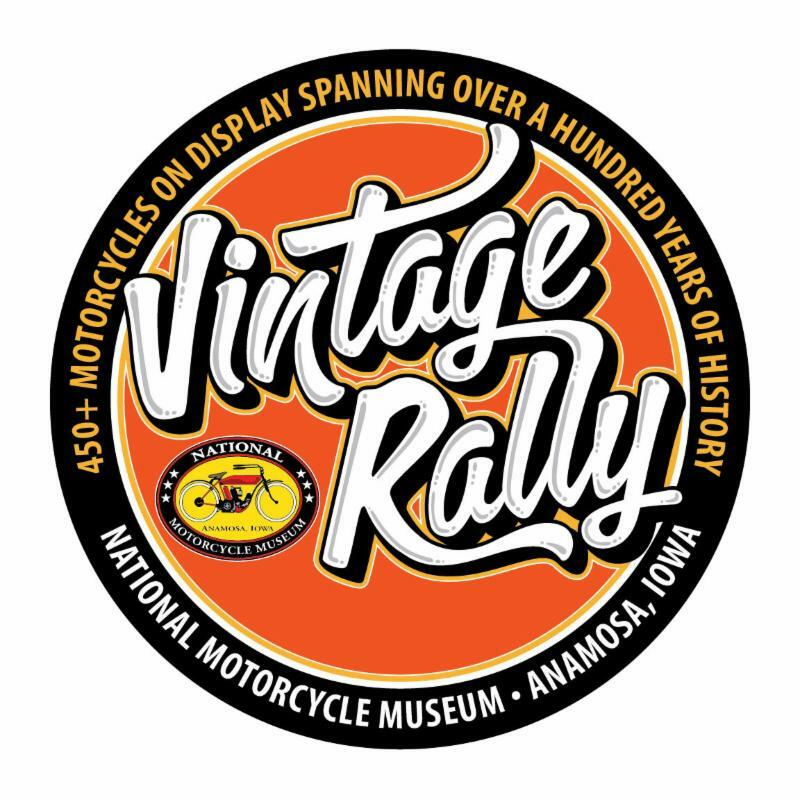 Come check out the National Motorcycle Museum's 2018 Fundraiser Motorcycle up close and personal - it will be on display during the Vintage Rally! Donate for your Chance to win this Gorgeous Ride!